It’s scorching outside, isn’t it? If you haven’t made plans, then now is your chance to plan a holiday. The heat will become a little more unbearable and we know a few of the best places to visit in India in June that you can check out to get the much-needed respite from the everyday grind. From tempting tourist places in India to exhilarating things to do, look at what you need to help you decide on the best place to visit in India this summer. What’s more your travel experiences can get better with these tailor-made tour packages. So, book a tour, pack your bags, and let the escapades begin! Ladakh: Called “Little Tibet” Ladakh is one of the best holiday destinations you can travel to a little before the onset of rains in June. Surrounded by the mighty Karakorum Range, and the Himalayas with its snow capped peaks Ladakh is where all the action is. Home to beautiful monasteries, vast valleys, hypnotic lakes, fascinating mountain passes, highest motorable roads, famous trekking trails, Ladakh -the land of the Lamas is not to be missed. 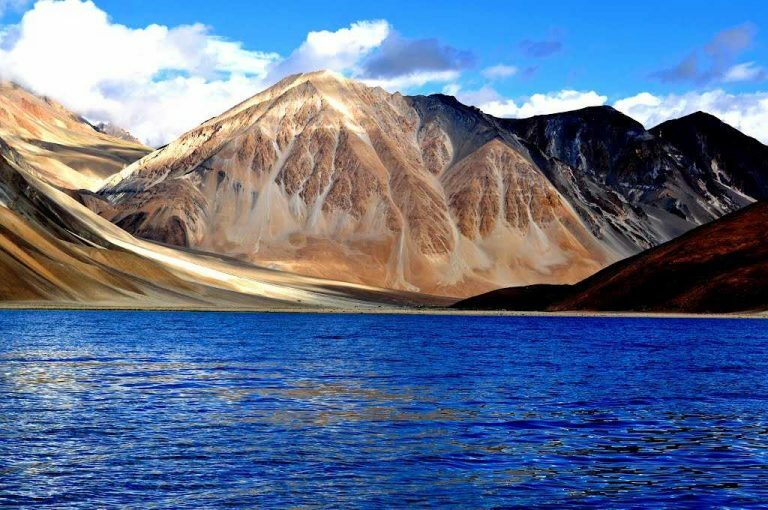 Make sure to visit the Shanti Stupa, Sankar Gompa, Nubra Valley, Khardung La, Leh Palace, Magnetic Hill, and Chang La. 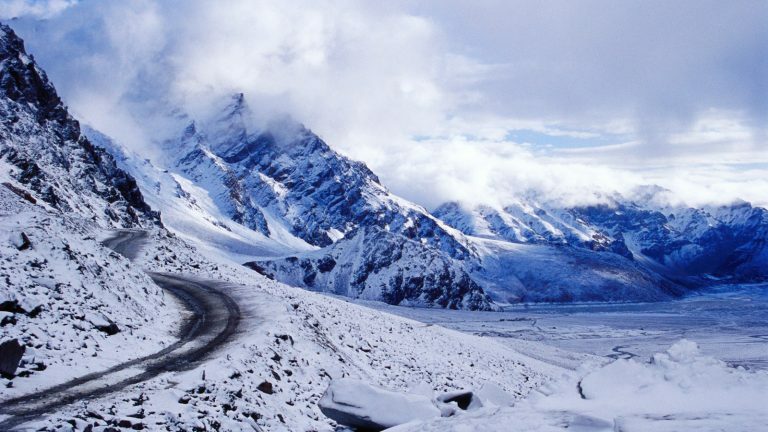 Sikkim: Planning to explore the northeastern states, then the city of Sikkim is a must on the itinerary. Flanked by the lofty Himalayas and dotted with the offshoots of River Teesta you will be entranced with the beauty of this countryside. The Buddhist abbeys, caverns, lakes, cascades and hiking trails offer countless chances to feel blessed. Whether you are an adventure aficionado or looking for a quiet family vacay or romantic honeymoon Sikkim has much to offer. Andaman and Nicobar Islands: Haven’t you ever wondered what the small islands on the southernmost tip of India would be like. 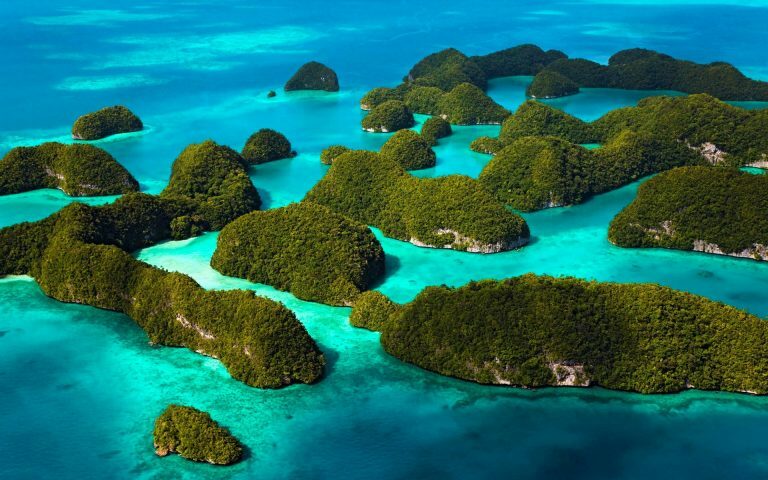 Well, the Andaman and Nicobar Islands are one of the best tourist places in India to visit in June. From its fabulous sandy beaches to its amazing wildlife the island has something for everyone. If you love water sports or find archaeology fascinating, then Andaman Nicobar Islands are the place to be. The light and sound show depicting the history of Kala Paani is a must-attend event. 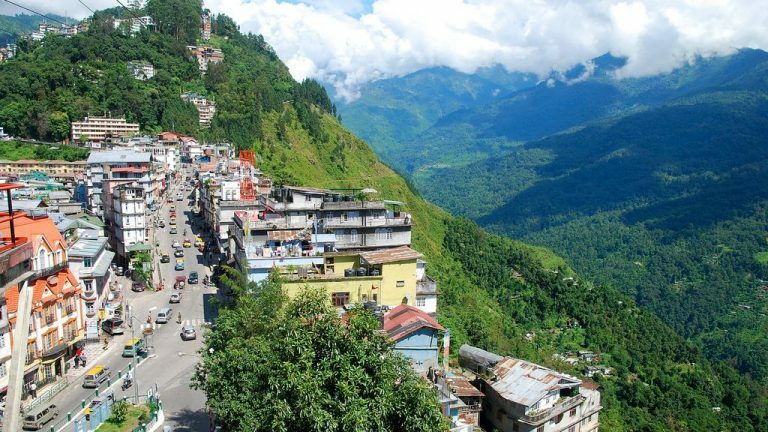 Shimla-Manali: Scenic views, plenty of opportunity for adventurous activities, and the serene landscape make for the perfect holiday destination for June. 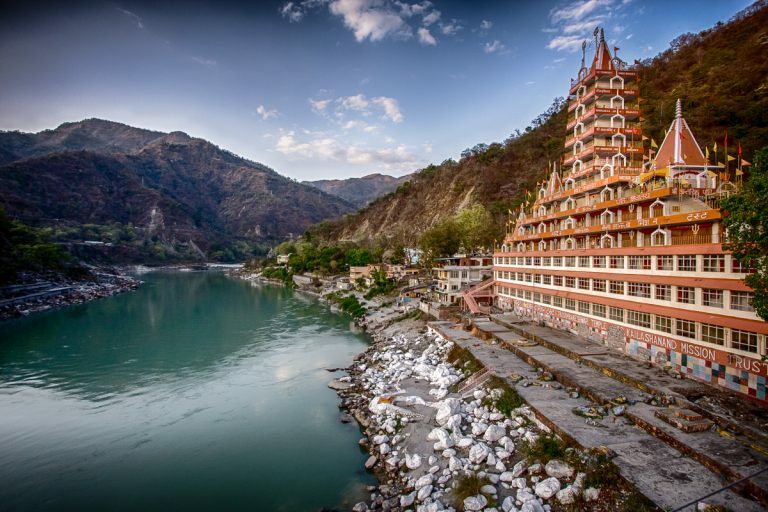 The River Beas with its fantastic streams, the sanctuaries and the cloisters with their comfort and the magnificent Himalayas attract visitors in droves every year. Coorg: Coorg is also called the Scotland of India. 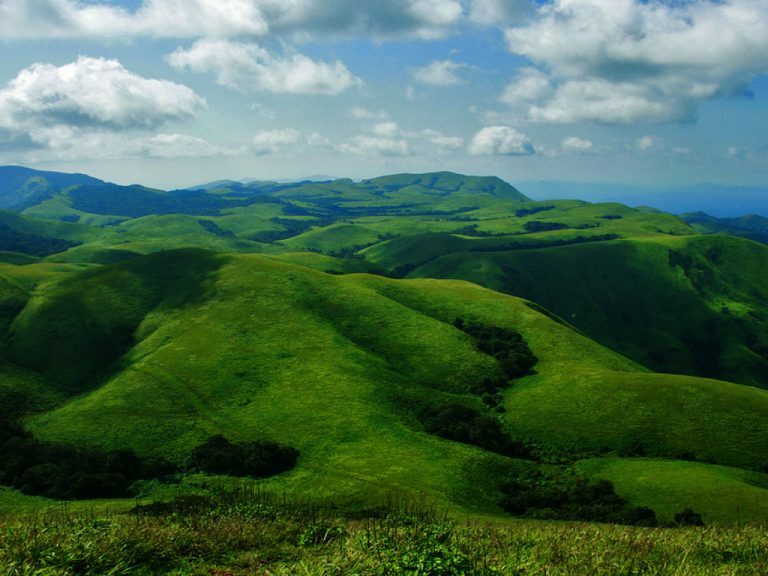 One of the most well-known hill stations in India, Coorg offers plenty to every discerning traveler. From its stately beauty, audacious activities, and a dense green cover you will be surprised with its diversity. Of course, not just June, but you can travel to it through the year. Rishikesh: If you seek the quiet or spiritual or even an adrenaline rush, then the city of Lord Shiva Rishikesh is the place to be. Be ready to experience the serenity, the contemplation and the adventure sports the city is steeped in. From a dip in the holy Ganges to paragliding, bungee jumping or whitewater rafting to its simple and fresh cuisine you can enjoy it all. These are just some of the best places to visit in India in June. If you would like to know more, connect with Kesari Tours for more info.